Kylie and Cricket Memorial Fund: Kingsbrook Animal Hospital's Flat KAH Project goes global! 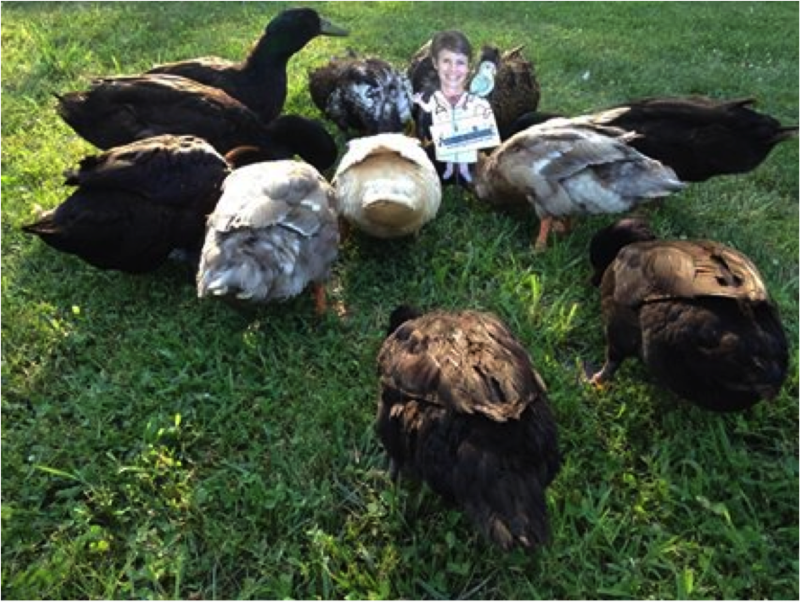 KAH had a Flat Doctor contest that entailed our clients competing on who could take a Flat Doctor on vacation with them the furthest, most adventurous, and most submissions. 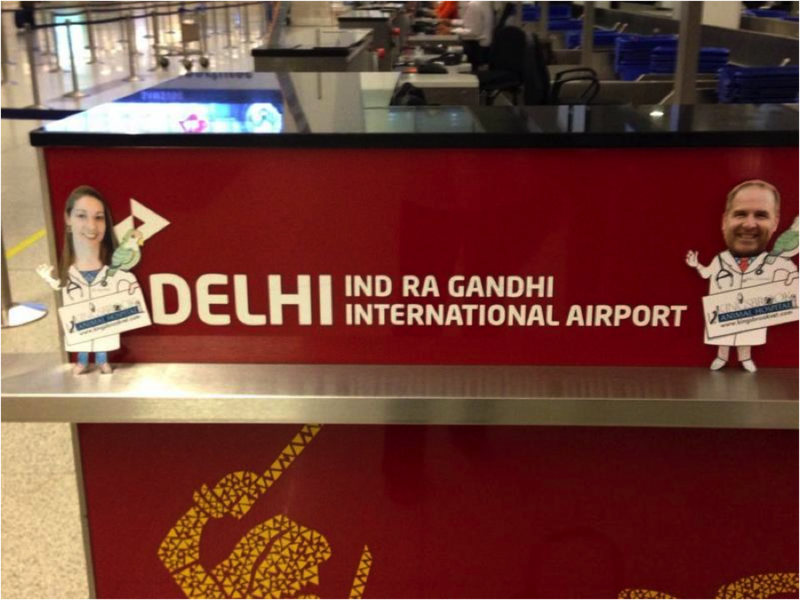 Dr's Cook, Davis, Cardella, and Walker traveled near and far! Clients simply picked their favorite veterinarian and off they went. And we have to tell you- we have the BEST clients! We had submissions from North Carolina, Florida, Australia, Japan and Greece to name a few. 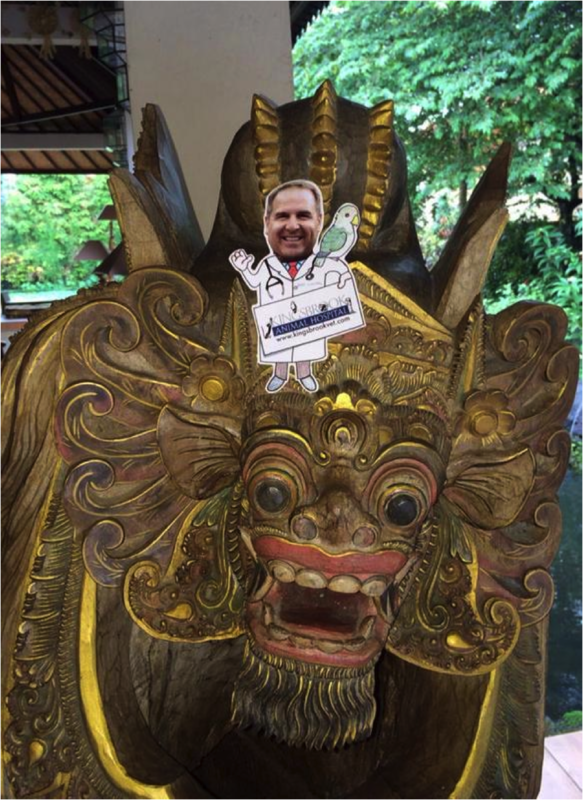 Our furthest Flat KAH went all the way to Bali! Wow! That's a long way from Frederick, Maryland! We want to extend a special thanks to all of our clients who participated in our Flat KAH project. It was so much fun seeing their adventures. Also, for every picture that was submitted, Kingsbrook Animal Hospital donated one dollar to the Kylie and Cricket Memorial Fund, which raises money for Frederick homeless animals in need. 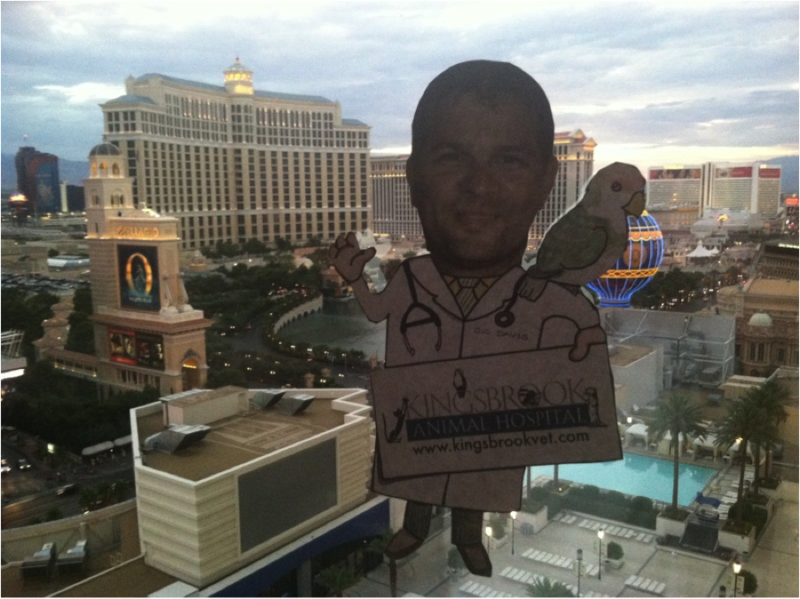 Flat Dr. Davis in Las Vegas! Check out our Facebook page to see all of our entries!